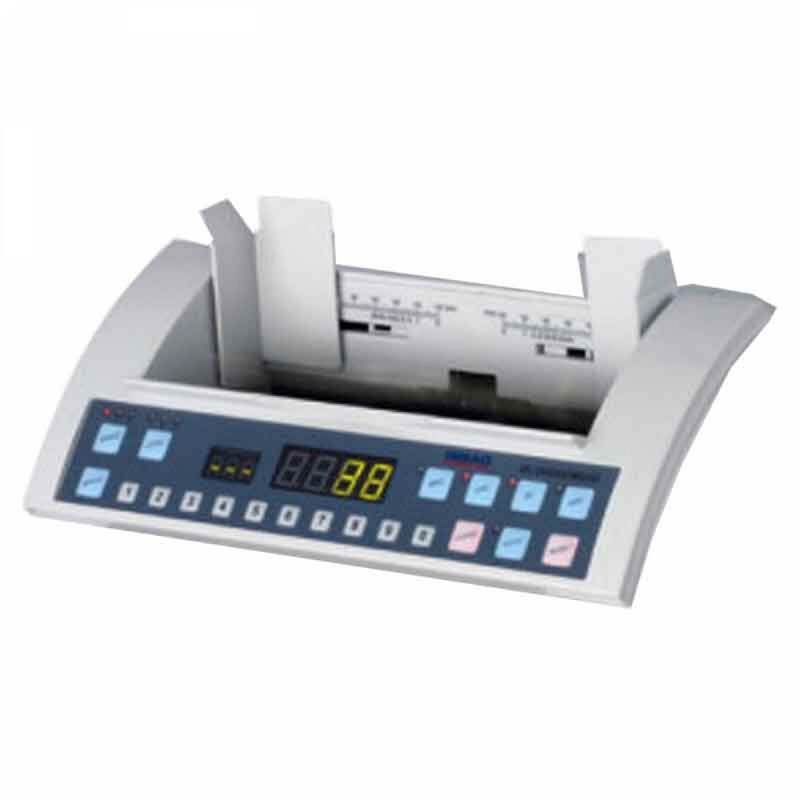 The Ribao BC-2000 Currency Counter saves time and money. 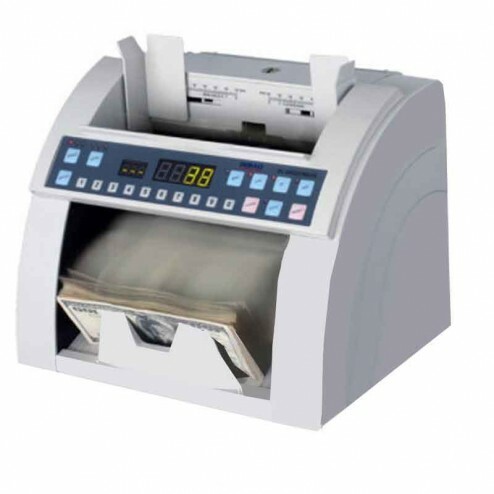 BC-2000 banknote counter is a heavy duty piece counting machine. 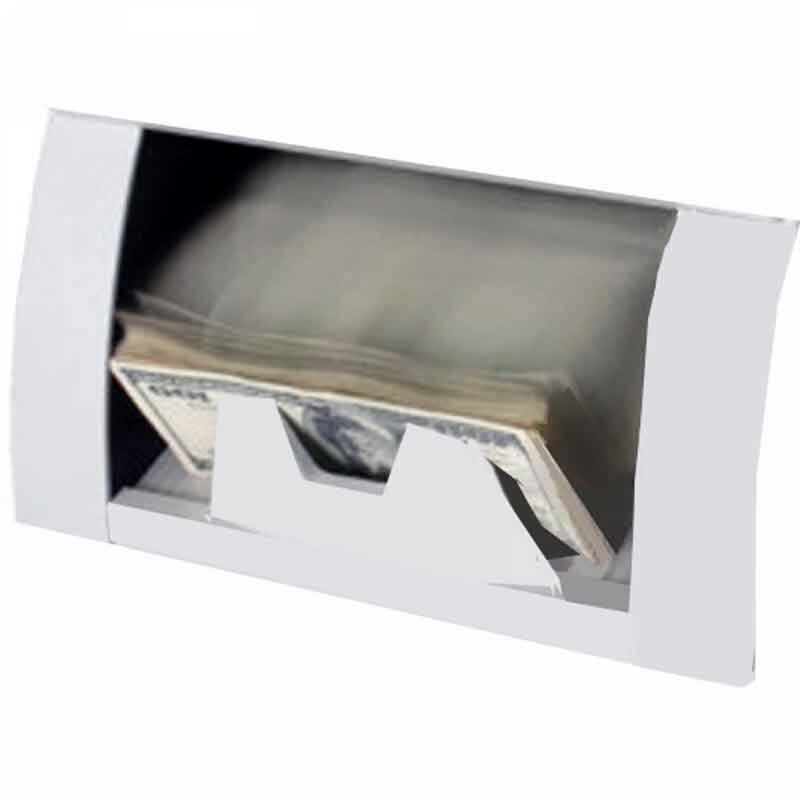 Its smooth, quiet and user-friendly operation fits for bank customers and retail market. It can start to count automatically or manually. It has three default batch number 10,50 & 100, convenient for batch counting. It also has numeric key for quick batch number free setting. It is very simple to operate the machine even with little or no training. It displays total counting result on LED screen, very easy to read. It has optional detection for UV, MG and 3D.